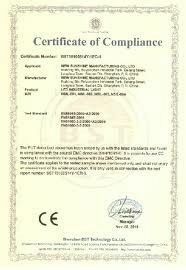 Quality Control - Beijing Pedometer Co.,Ltd. 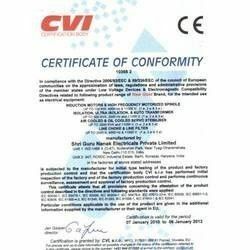 Our factory all along strictly following the relevant quality procedures and carry out national and industrial regulations. 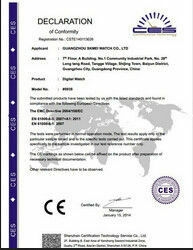 To supervise and check the execution of the management policy. Participate the joint checkup on the blueprint, design clarification, project planning and technical criteria clarification. 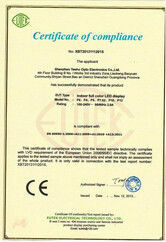 Organizing the planning of quality of project, including the control and inspection plan of the quality. To supervise the delivery and inspection of equipment, materials, parts, finished product and semi-product; participating the inspection and approval of important equipment and completing set of appliances. Supervising and check up every phase of work according to the quality inspection plan. To examine and assess the work of the quality control individually in personnel and laborers. Inspecting and avoiding prevalent installation problems. Organizing and participating spot testing and quality examination. Inspecting project completion data and quality assessment.